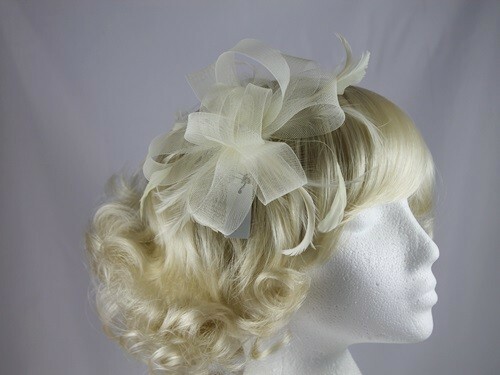 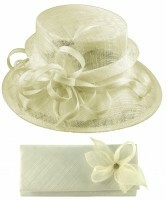 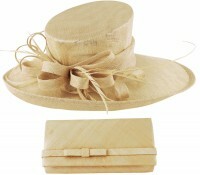 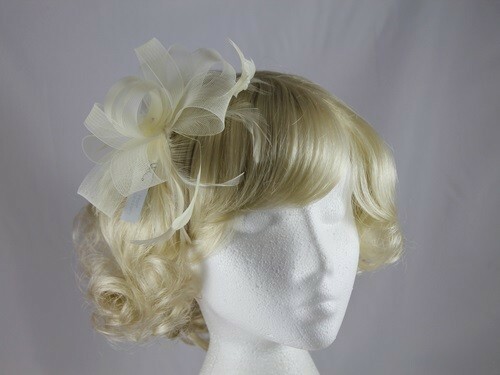 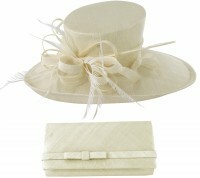 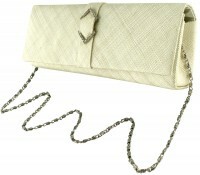 Loops in Cream from Fascinators 4 Weddings. 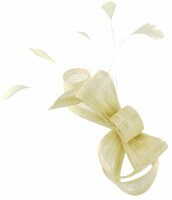 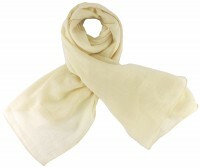 Delicate loops and feathers in cream. 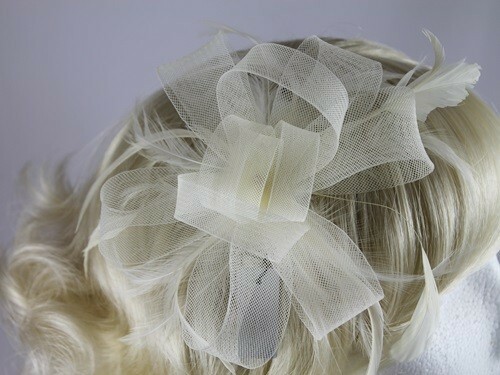 Attaches to the hair with a comb.